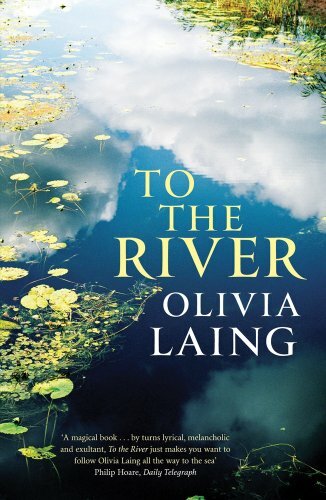 Olivia Laing is a writer and critic. Her first book, To the River (2011) is the story of a midsummer journey down the river Virginia Woolf drowned in. It was a book of the year in the Evening Standard, Independent and Financial Times and was shortlisted for the 2012 Ondaatje Prize and the Dolman Travel Book of the Year. 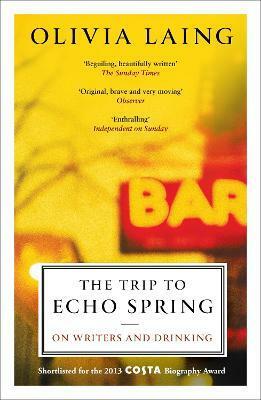 Her second, The Trip to Echo Spring (2013), explores the liquid links between writers and alcohol. 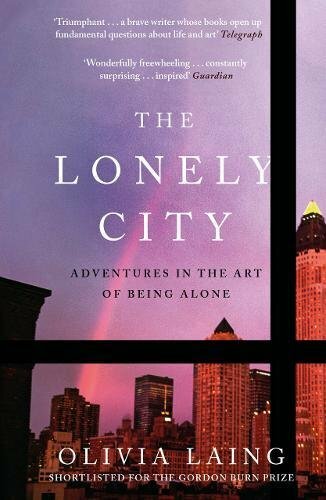 Hilary Mantel described it as 'one of the best books I've read on the creative uses of adversity'. It was shortlisted for the Costa Biography Prize and the Gordon Burn Prize, and was a book of the year in the New York Times, Time, Observer, Times, Economist and Statesman. 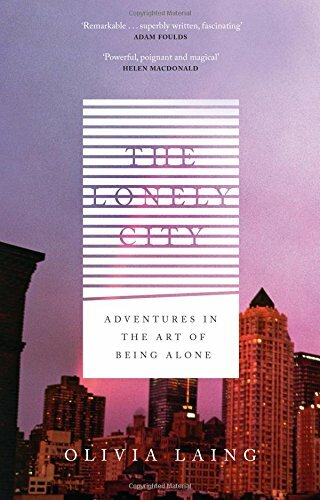 Her new book, The Lonely City (2016), is an investigation into loneliness by way of art, including Andy Warhol, Edward Hopper and David Wojnarowicz. Peter Carey described it as "continually unexpected, stimulating and beautifully structured." Laing has been the deputy books editor of the Observer, and writes for The Guardian, New York Times, Frieze and New Statesman among other publications. She is a MacDowell and Yaddo Fellow, was 2014 Eccles Writer in Residence at the British Library.and has received grants from the Arts Council and the Authorsâ€™ Foundation. She lives in Cambridge, England. All six of these writers were alcoholics, and the subject of drinking surfaces in some of their finest work, from Cat on a Hot Tin Roof to A Moveable Feast. Often they did their drinking together - Hemingway and Fitzgerald ricocheting through the cafÃ©s of 1920s Paris; Carver and Cheever speeding to the liquor store in Iowa in the icy winter of 1973.